Apologies for including Laura Snapes content for the second week in a row but what can I do? It’s not my fault she’s excellent at her job is it?! In this Guardian Long Read, Laura takes a deep dive into the word of Swedish pop icon Robyn. It’s illuminating in a forensic kind of way, taking us from the very beginnings of Robyn’s career as a major-label R&B singer in the 90s to the release of her current album, Honey. And speaking of which…. …if you haven’t heard the title track, you need to go and listen to it IMMEDIATELY. It’s in many ways classic Robyn and in others a siren signalling a new era. Slinky, soft, and sweetly melancholic even in its own joyful four-to-the-floor beat. I can’t get enough. Apparently its been a very music-oriented week for me cos here I come with another musically-inclined suggestion but I ain’t sorry. First — if you haven’t already — go and listen to the latest Blood Orange release Black Swan because it’s subtle and beautiful, and then wrap your ears around the most recent episode of Song Exploder, in which project leader (is that the right phrase? Perhaps not, but he does mention in the ep that he doesn’t want Blood Orange to be seen as a solo project, so I’m sticking with it…) peels each onion-layer of the song back, revealing a new part each time. 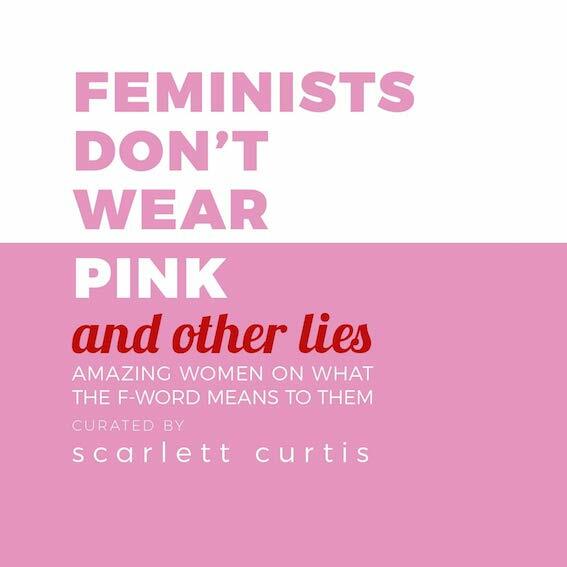 What: Feminists Don’t Wear Pink (And Other Lies) - LIVE! In a discussion that aims to bridge the gap between the feminist hashtags and scholarly texts and to debunk the myths that surround feminism - curator of the book and co-founder of the Pink Protest Scarlett Curtis alongside Liv Little, founding editor-in-chief of Gal-Dem; Charlie Craggs, trans activist and founder of award winning national campaign Nail Transphobia and Deborah Francis-White, host of the hit podcast The Guilty Feminist will offer personal stories about what the F-word means to them. This is going to be a big one. Much to my shame, I missed the Rex Orange County show that I included in the artist formerly known as The Culture Calendar last year but, finally, a chance to redeem myself has arrived! I’m bracing myself already for the inevitable hit of expansive, joyful crowd-pleasers and wistful weep-inducers. See ya down the front. 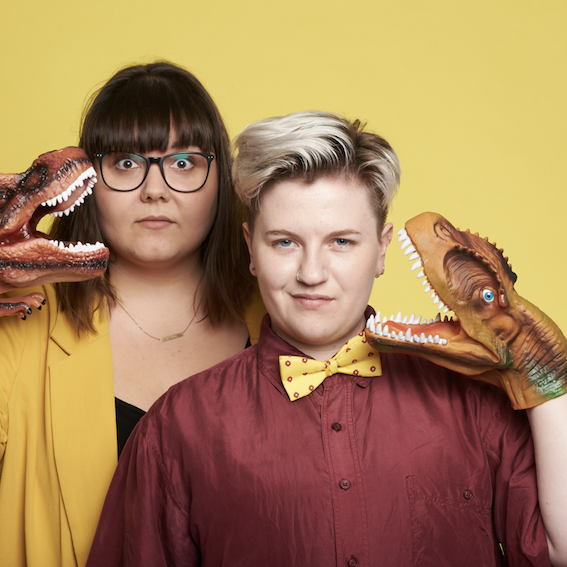 Sofie Hagen is one of my fave comedians at the moment and an EXCELLENT podcaster (see: her current show Made of Human and previously co-hosting gig on The Guilty Feminist), so it’s only natural to jump at the chance to see her record not one but two episodes of brand new comedy podcast Secret Dinosaur Cult with the equally excellent Jodie Mitchell! In the pod, they examine the life through the lens of the dinosaur which I will absolutely accept as an incredible idea.